Tell Your Senators to Support Opportunity Youth in FY2020! 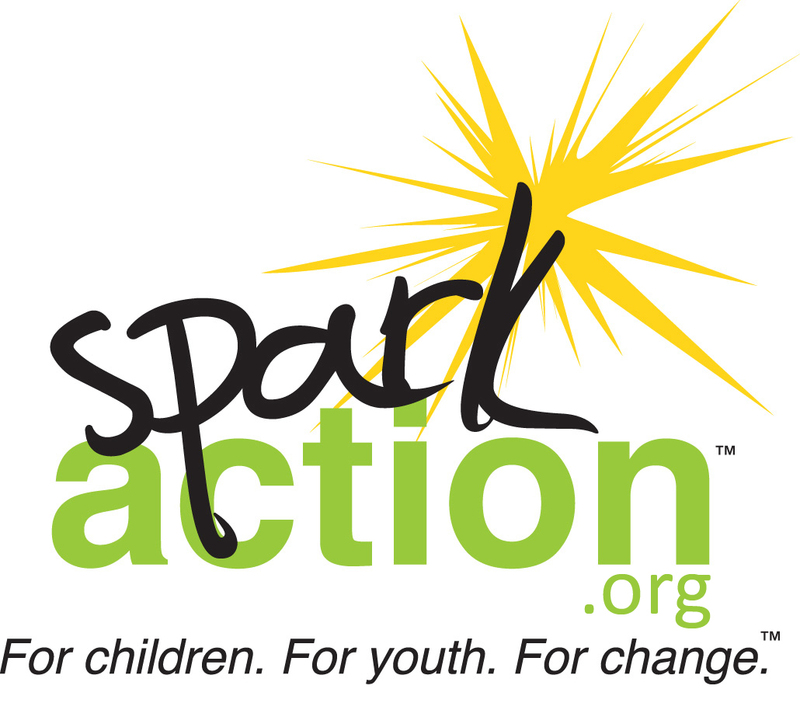 Reach out to your senator in support of opportunity youth during the appropriations season! Tell Congress to Fully Fund JJDPA! The next Census is just two years away. It's important that the 2020 Census leads to an accurate count of the nation's population. Adding a citizenship question will stop many immigrant families from participating. Leave a public comment by August 7.